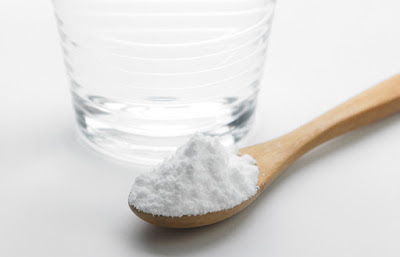 Do you plan to start brushing your teeth with baking soda? Sounds good, but before you go ahead, it’s better to know the pros and cons of the act. Because,your teeth and gums are sensitive, and you’d not want to risk them ever, would you? But yes, you should know that several toothpaste companies now use baking soda as a component in their products. This should encourage you given how brands find baking soda an alternative for brushing your teeth. On the flip side, there are dental experts who warn against using baking soda on your teeth, especially regularly. This may cause some damage along the way. So, you must tread with caution and try to know the plusses and minuses of sodium bi-carbonate for your teeth, before moving ahead. ● Using baking soda in excess, on a regular basis, comes with a variety of risks to your teeth and gums. that provides value to the readers and helps broaden their horizon.